Safecraft There are 4 products. 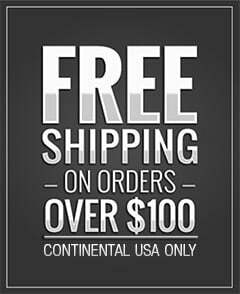 Racing Harness | Safecraft | Safecraft SFI & FIA Racing Harness - DiscoveryParts Safecraft Racing Harness are proudly, expertly handcrafted in the USA by only a select group of trained craftsman. 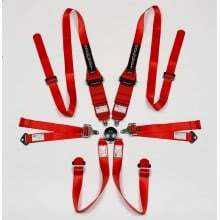 Safecraft Harness sets are seen from Lemans to Lemons.